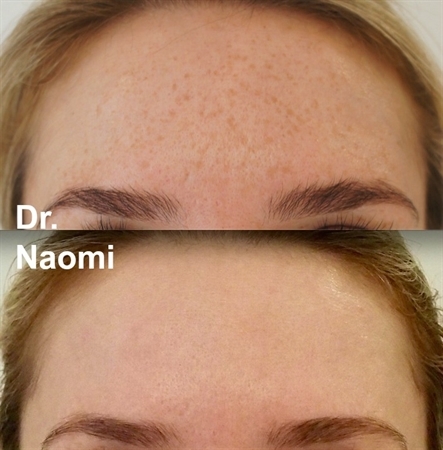 An IPL machine is a device the use of intense pulses of light over a range of wavelengths from 420-1200 nm, which can be used to target different chromophores in the skin eg pigment, vessels and hair, by selecting a range of wavelengths which targets each particular chromophores. 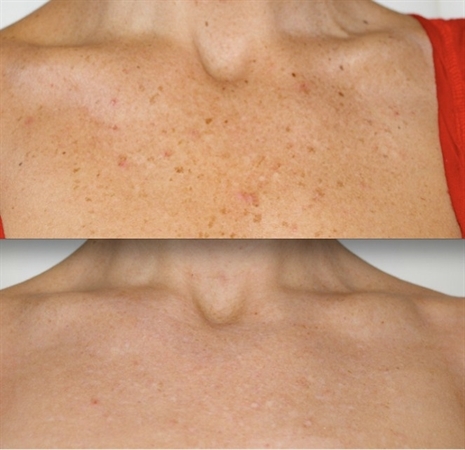 It differs from laser, in that laser is one wavelength and IPL uses a range of wavelengths. 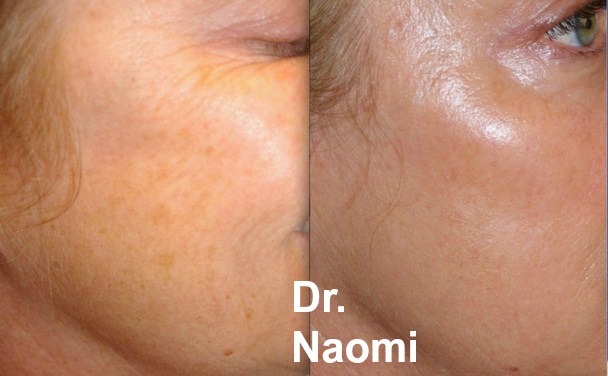 The IPL wavelength can be chosen to target pigmentation. 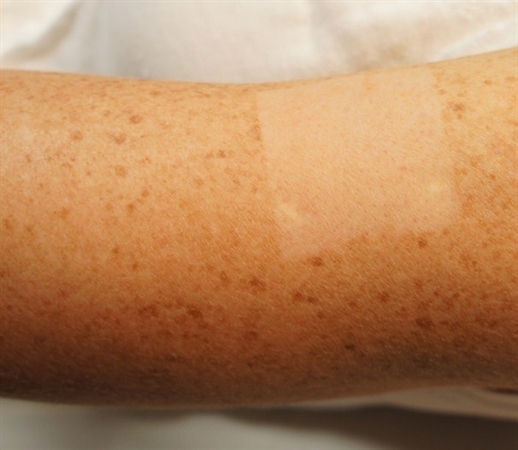 So the following problems can be treated: sun damage, freckles, solar lentigos. Definitely NOT. A significant proportion of machines do not have the capabilities of the better machines. Are all IPL therapists equal? Definitely NOT. 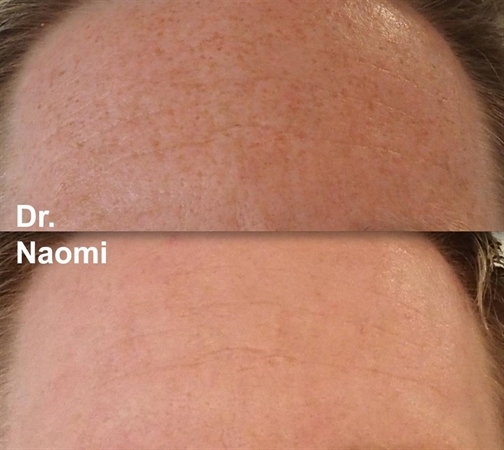 With an IPL machine, it takes years to really get to know your IPL machine and its capabilities. Experience is very important. 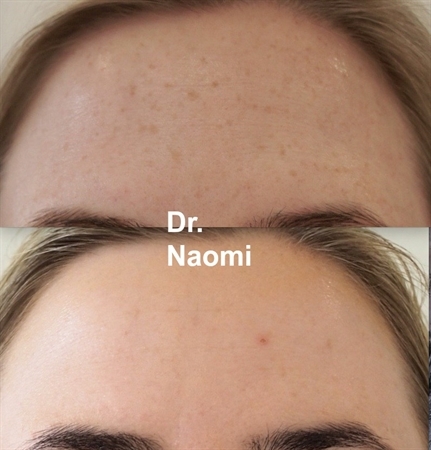 Our clinic has been open since 2002 and our medical director has been using laser devices since 2000. We can’t stress enough the potential for different outcomes when the therapist or clinic is inexperienced with an IPL device. 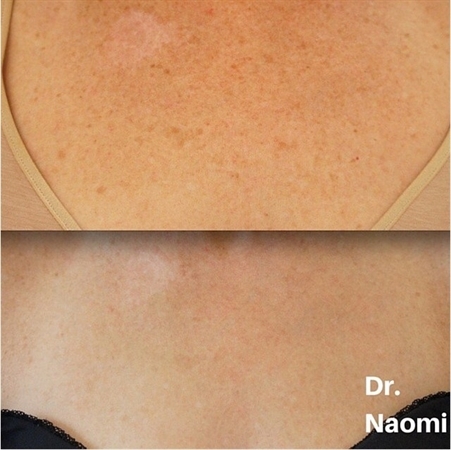 Other devices are more easy to delegate and to get standard outcomes, but IPL is not due to the large range of settings required to achieve results for different skin types. Which IPL does The Manse Clinic use currently? 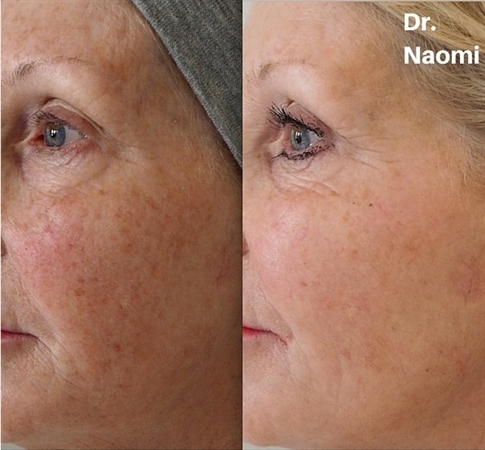 We use Sciton BBL, which is considered the best IPL on the market. We have 2 BBLs, one is the smaller machine that can only reach a smaller energy and the other is our heavy hitter which can achieve the best results for difficult cases. For patients to be able to tell which machine their operator has, the stronger machine is the one that uses a specialised large plug and outlet (3 phase power).